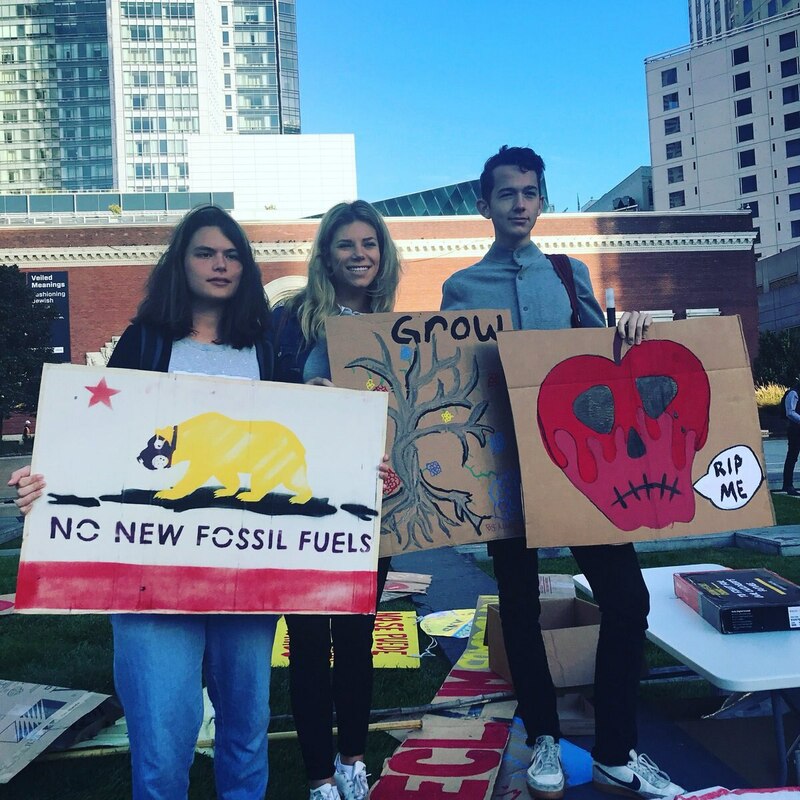 From left to right: Edith Conn, Chloe Siegel, and Anthony Momo hold up their signs at the Global Climate Action Summit in San Francisco. The summit ran from Sep 12-14. Photo by Shannon Gibson. Last week, world leaders, including former Vice President Al Gore and California Governor Jerry Brown, gathered in San Francisco to discuss the precarious future of earth's climate. Four USC students were conspicuously absent from their classes to take part in the summit. Three of the students, seniors Edith Conn and Chloe Siegel, along with sophomore Anthony Momo, were part of a group organized by International Relations professor Shannon Gibson. "I was looking for independent self-starters," Gibson said. "I needed people who could fend for themselves." As accredited observers, the students gained access to the discussions and speeches occurring at the summit. The students interviewed participants, both in the conference and in affiliated events throughout the entire week. The objective of the trip was twofold: to allow undergraduates to experience in-person events outside of the classroom, and to hold participants accountable for their promises during the summit. Gibson says they plan on organizing an on-campus meeting in November to discuss what they learned at the conference. Here it will be discussed whether speakers at the event have truly followed through on their promises. According to Conn, however, they were just as interested in what was going on outside the doors, where thousands of protesters called for more representation in the talks that were not open to the public. "Climate change is the most important issue we face today, internationally and globally," Conn said. "Climate change is a social and civil rights issue, and the crisis is just like any other crisis – it hits poor and minority people first." 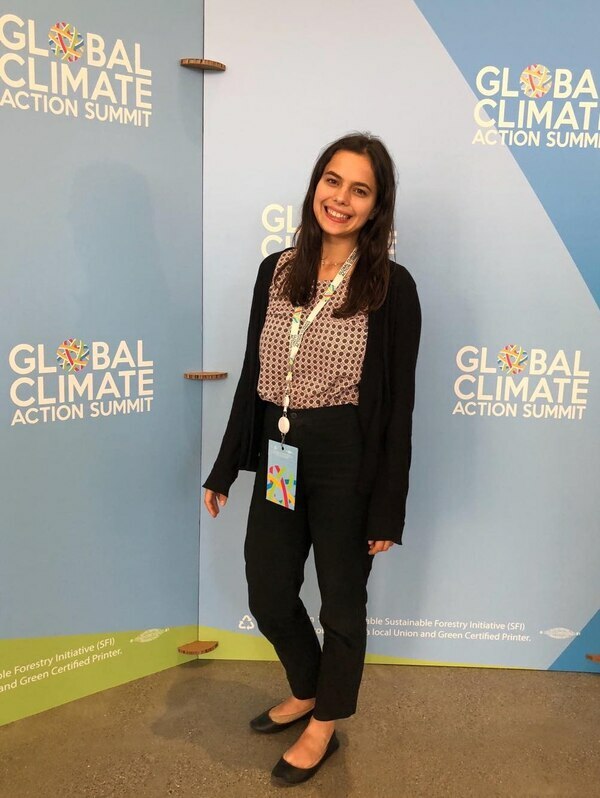 The fourth student, junior Kayla Soren, was a recipient of the Youth Step Up Climate Competition top prize, which rewarded student climate leaders from around the globe with a trip to the summit in San Francisco to present their work. Soren, who majors in International Relations and Environmental Studies, presented her work on the International Student Environmental Coalition – or ISEC – a program which she helped found in high school that empowers individuals worldwide to engage in what she calls "ambitious climate action." Part of Soren's objective in leading ISEC is to increase the representation of youth voices and ideas in climate change discussions. "Why are people in power the ones providing solutions to their own problems?" Soren said. 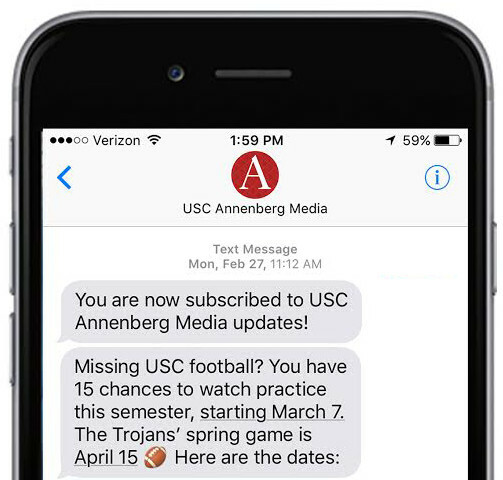 Representation or not, it is clear that students from USC are letting their passion for preserving the environment show – and making their impact felt. Junior Kayla Soren poses for a photo at the summit. Photo by Katy Swiere.